Those were the days. 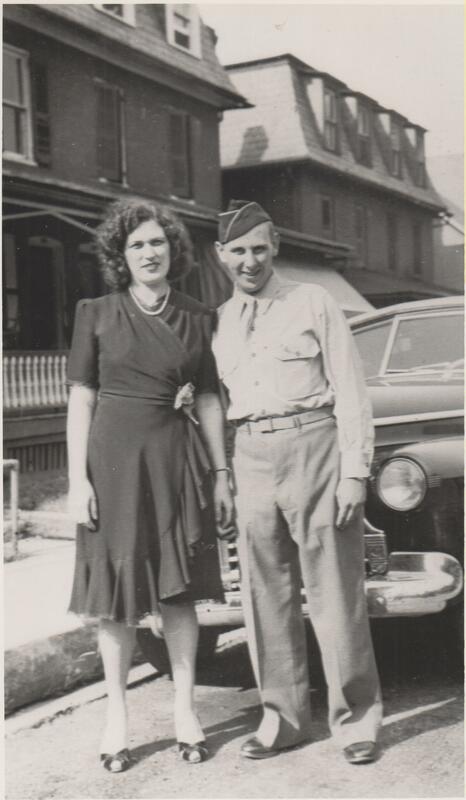 This pair waited until his return from the front, wounded, broken, and needing what she was willing to offer. One week after victory was declared, they married.